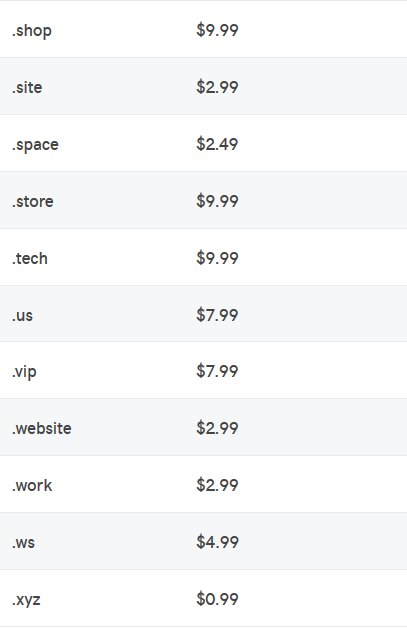 Transfer your domains to POWERHOSTER.COM – it’s fast, automated and risk-free! You keep all the time remaining on your registration and get a 1-year extension at no extra charge. 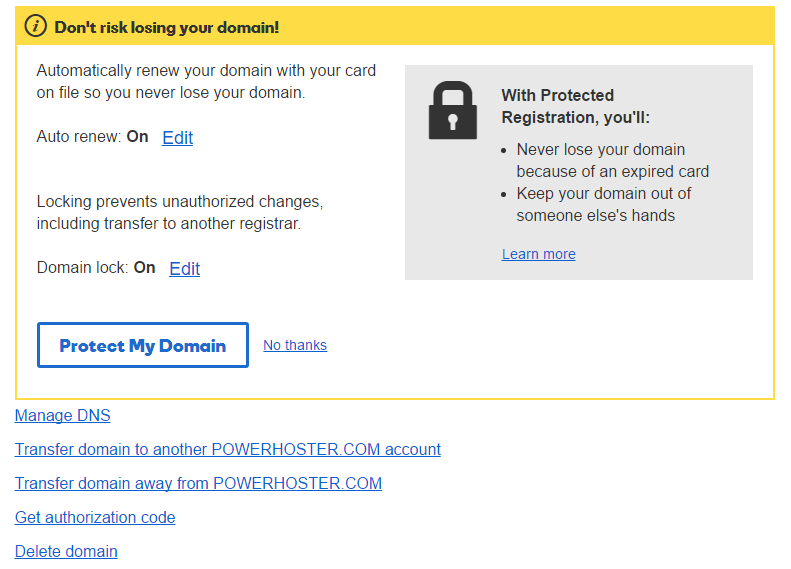 A domain name, like www.powerhoster.com, is a lot like a street address for a house or business. Let’s use the White House as an example. The street address, 1600 Pennsylvania Avenue, is an exact location — like an IP address. You might not know the exact street address, but when you visit Washington, D.C., you can tell your cabbie that you want to visit the White House and still get there. This is how a domain name is used: It’s an easy way to reach the exact location of a website without having to remember its numeric address.